This mod was made with game version 1.50.67. Seasons EP Required. 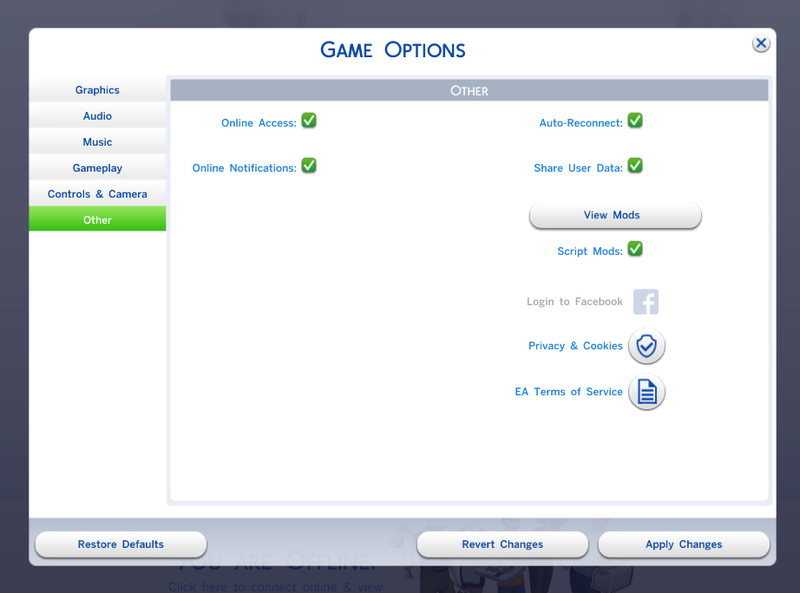 Sims will no longer need to change out of their Everyday outfit into their Hot/Cold Weather outfits. Everyday outfits are now ok to use! NoHotWeatherOutfitsREQ - Everyday outfits are ok for Hot Weather only. NoHotColdWeatherOutfitsREQ - Everyday outfits are ok for both Hot and Cold Weather. 3/28/19 - Added version for Cold Weather as requested. Scarlet_NoHotWeatherOutfitsREQ.zip | Description: Everyday outfits are ok for Hot Weather only. Scarlet_NoHotColdWeatherOutfitsREQ.zip | Description: Everyday outfits are ok for both Hot and Cold Weather. Get Famous - No Celebrity Walk Style.